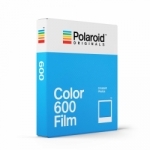 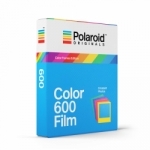 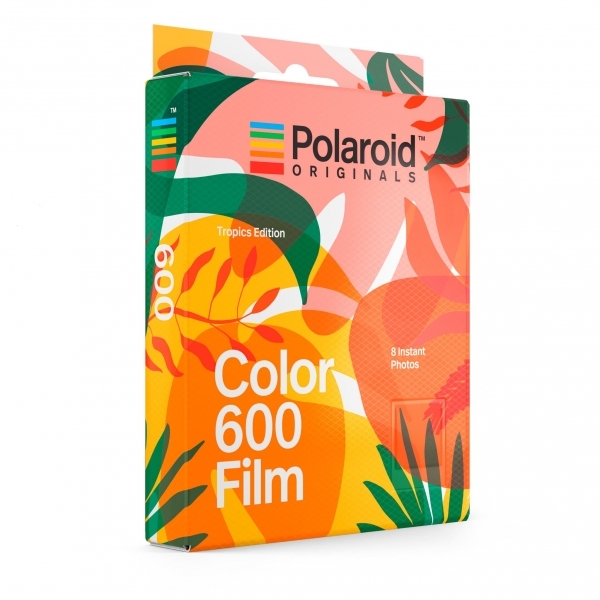 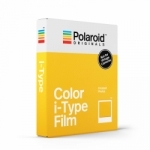 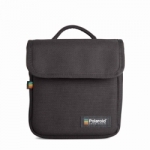 Polaroid ORIGINALS Color Film for 600 (Tropics Edition) is color instant film designed for use inside 600-type Polaroid cameras or inside i-Type cameras made by Polaroid ORIGINALS or The Impossible Project. 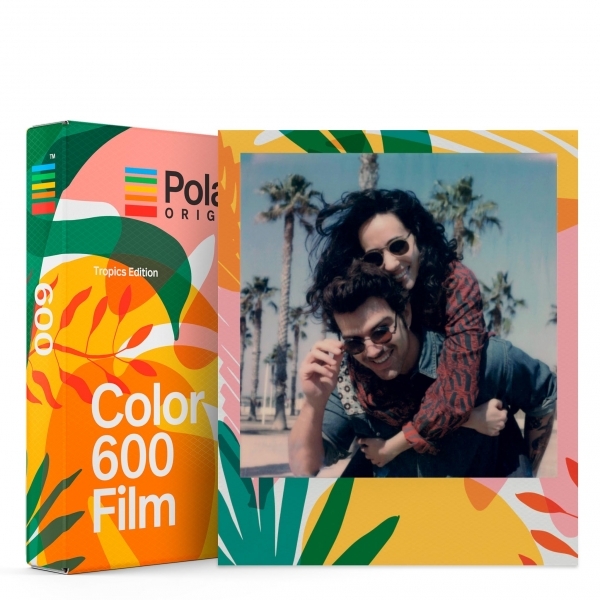 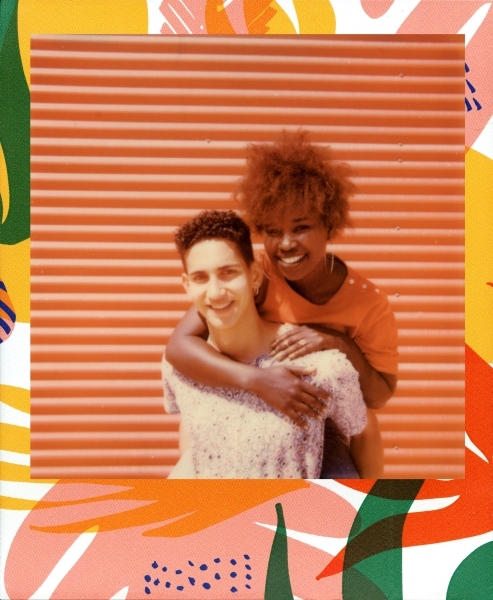 Polaroid ORIGINALS Film uses the latest chemistry to produce photos with rich, well-balanced tones and its iconic white frame style is a piece of instant history. 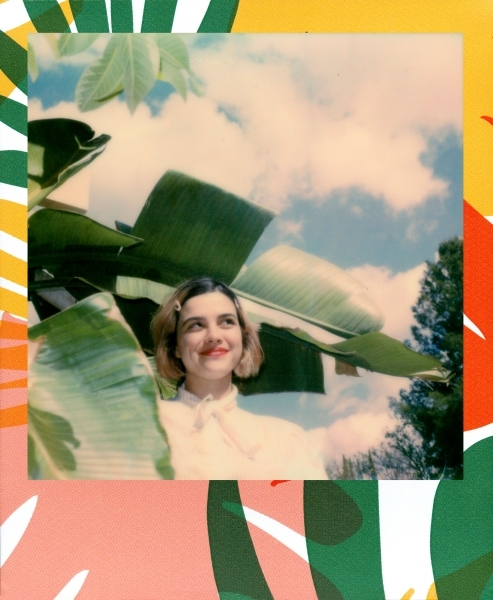 This summer, let us take you on a trip to a tropical paradise with our latest limited edition Color 600 Film, Tropics Edition. 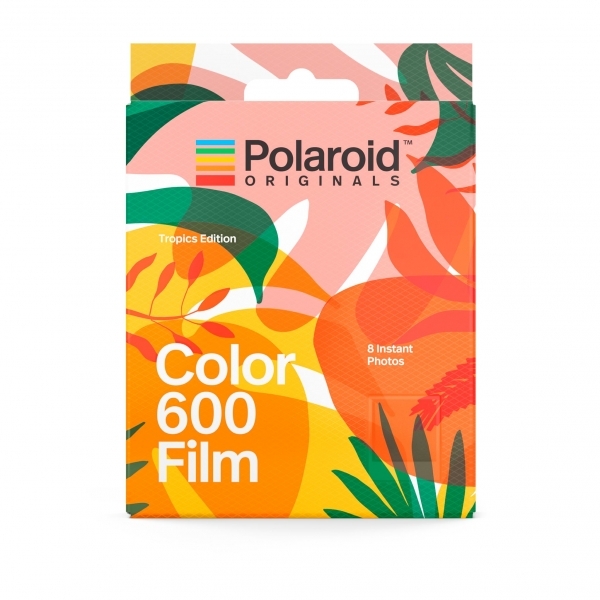 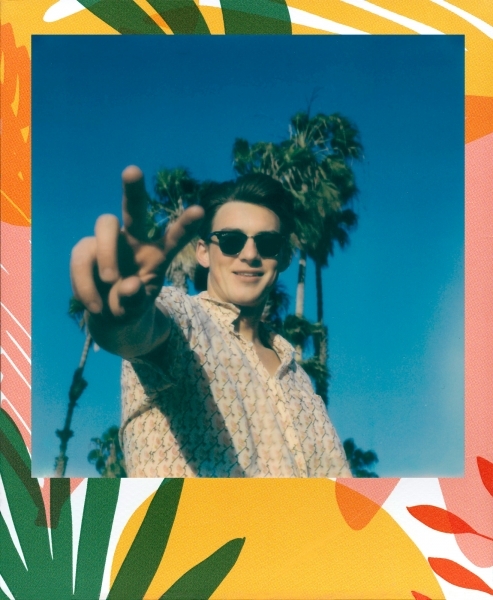 And it wouldn’t be a true paradise without some beautiful palm trees soaking up all that sunshine, so this summer film pack offers our classic color film with four different tropical-themed frames. 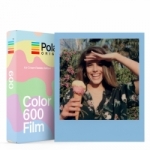 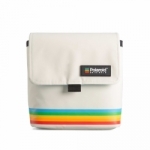 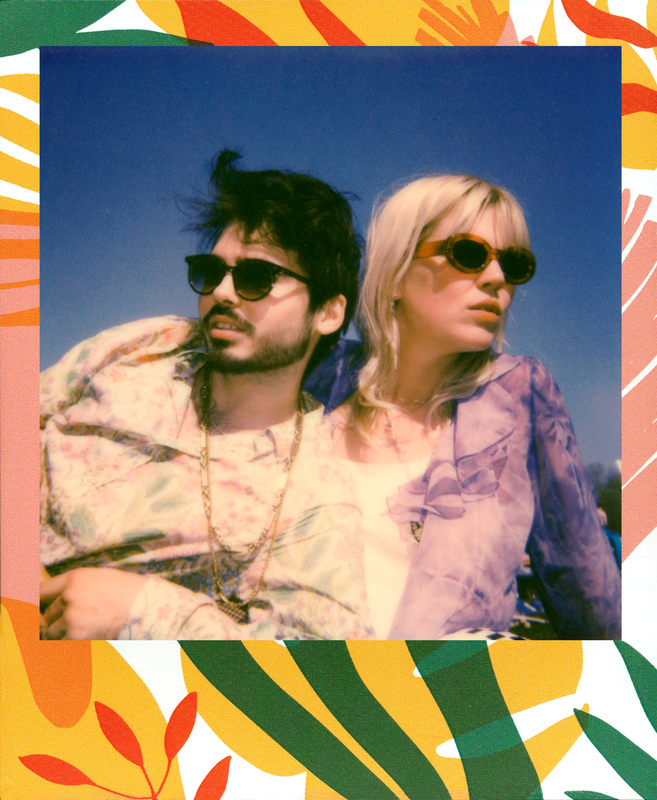 Fit for vintage 600 cameras and OneStep 2 cameras alike, it’s perfect for beach weekends, backyard pool parties, or any situation needing a little bohemian charm.